Looks pretty cool if they can actually deliver! Finally something innovative. 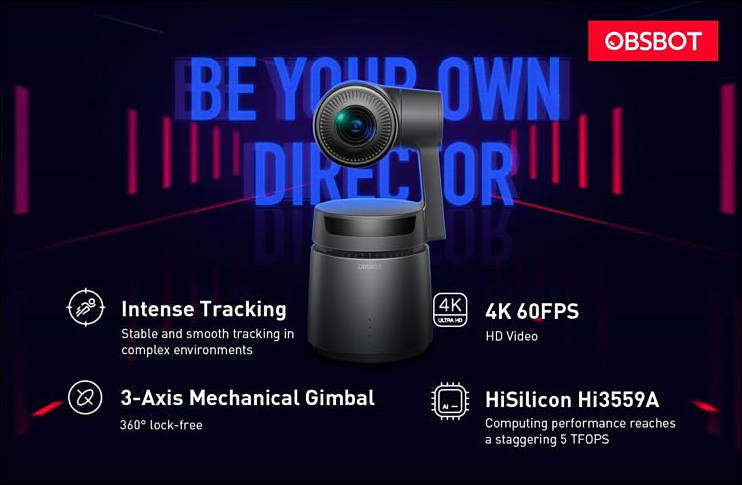 Looks like conference camera form factor with smart AI. Finally, my dreams come true. I can get me a tin foil hat and mount this on top of it! Now, where can I find a atheist skeptic's red bow tie to go along with it?